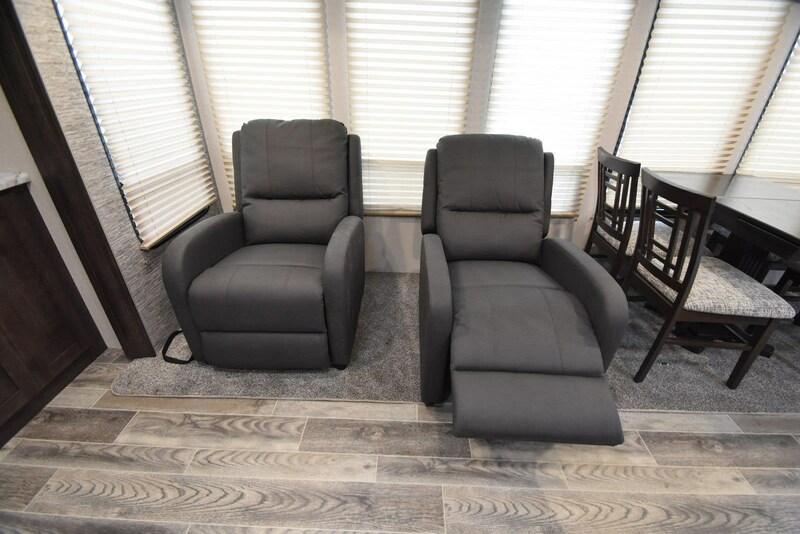 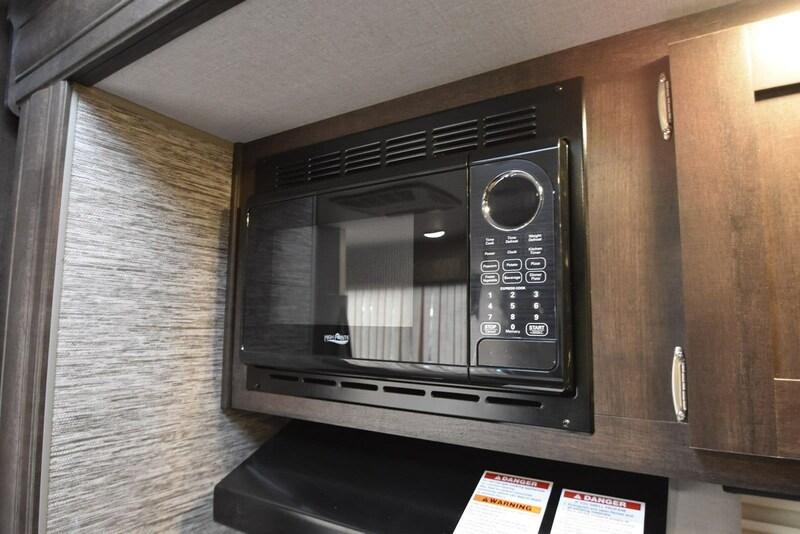 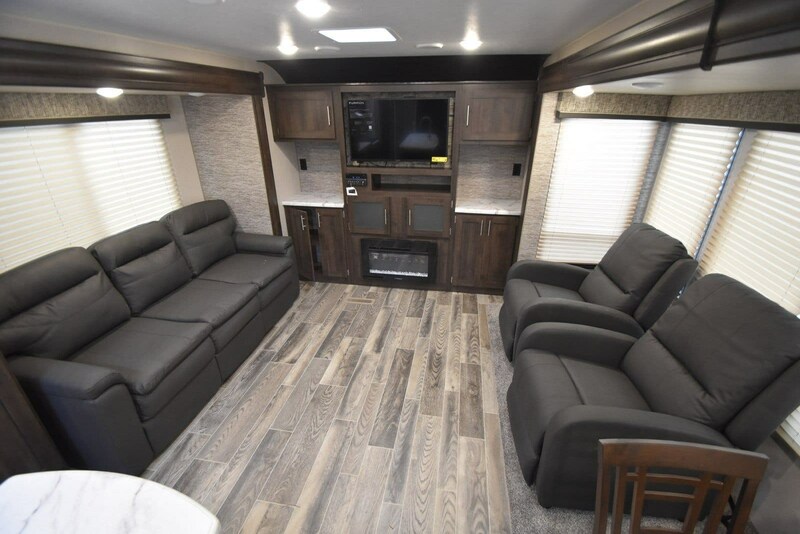 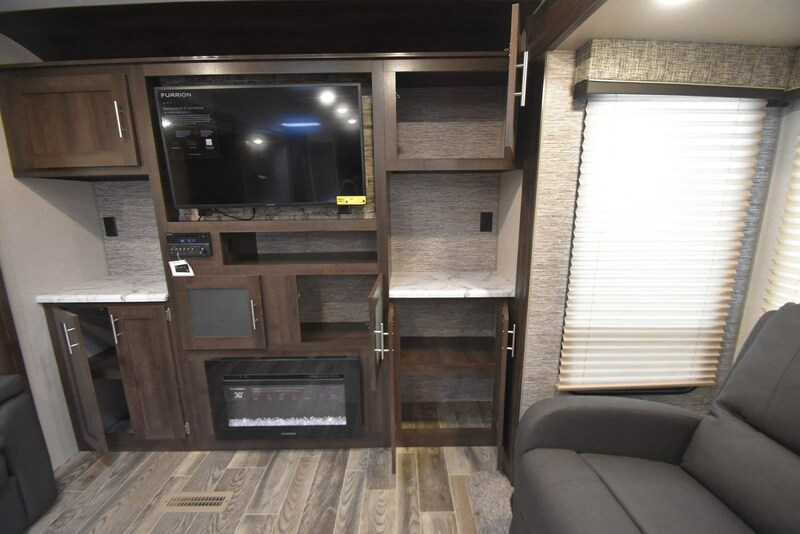 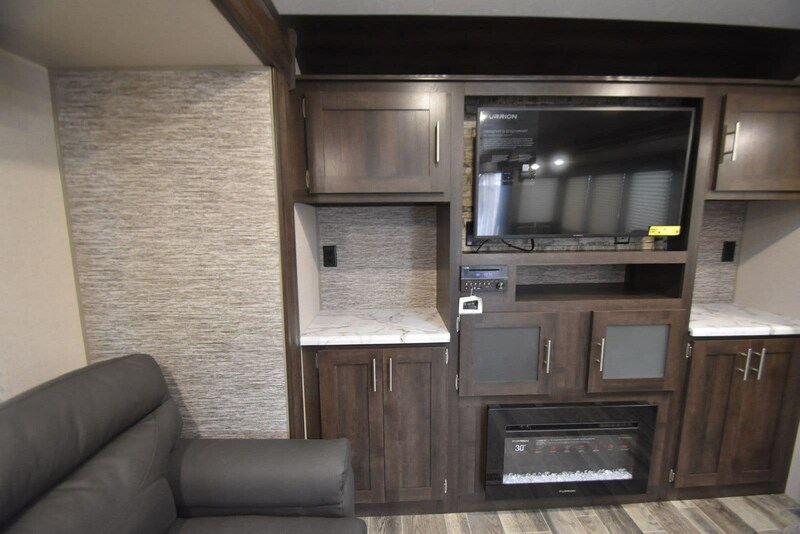 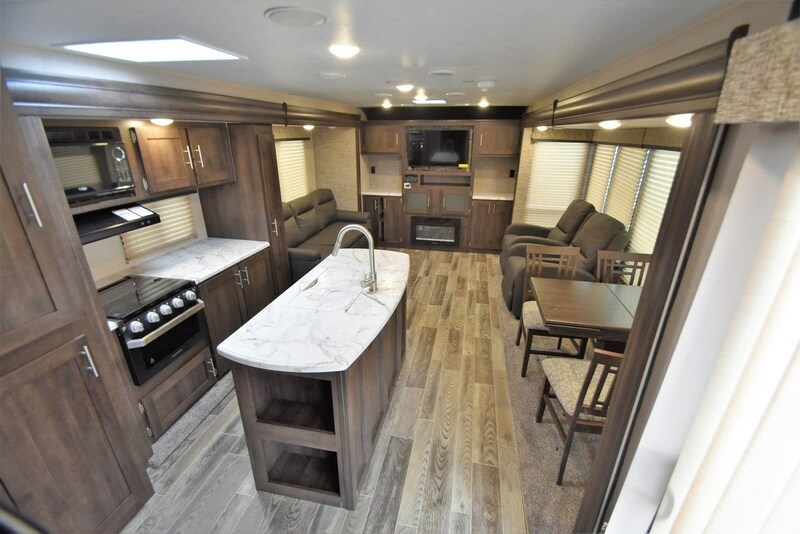 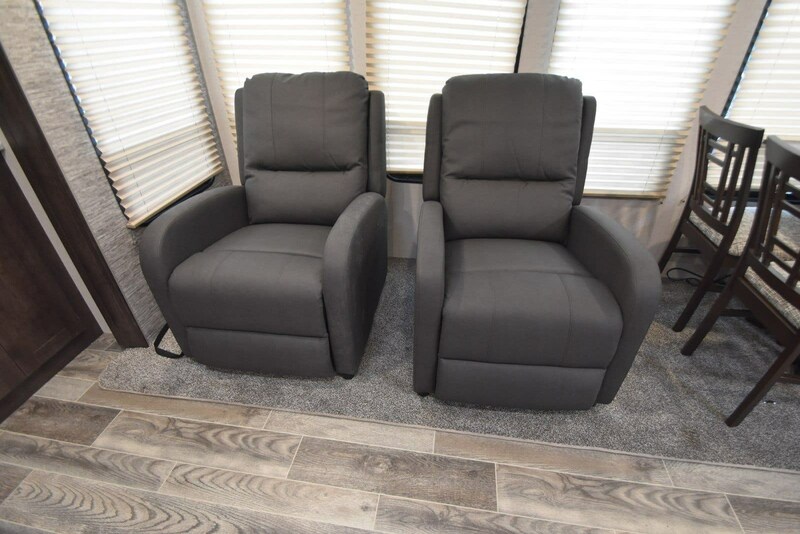 The 2019 KZ Sportsmen 363FL is the perfect camper for a lake lot or just anyone that likes to entertain! 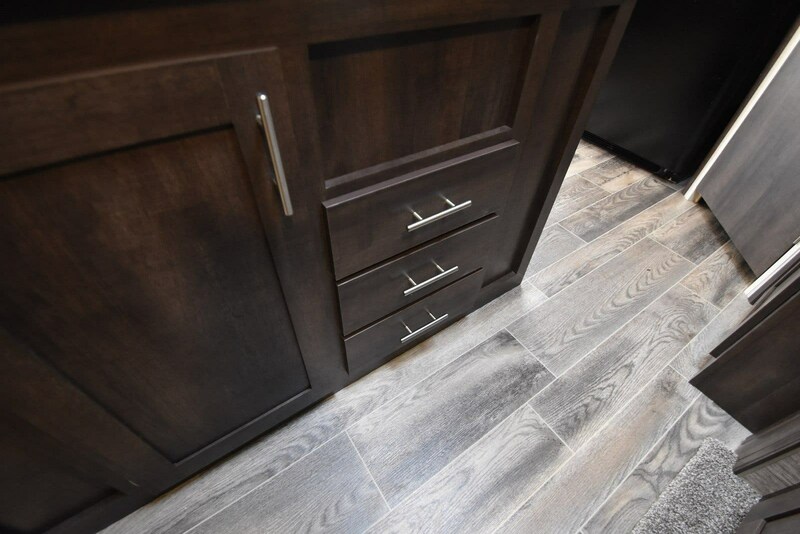 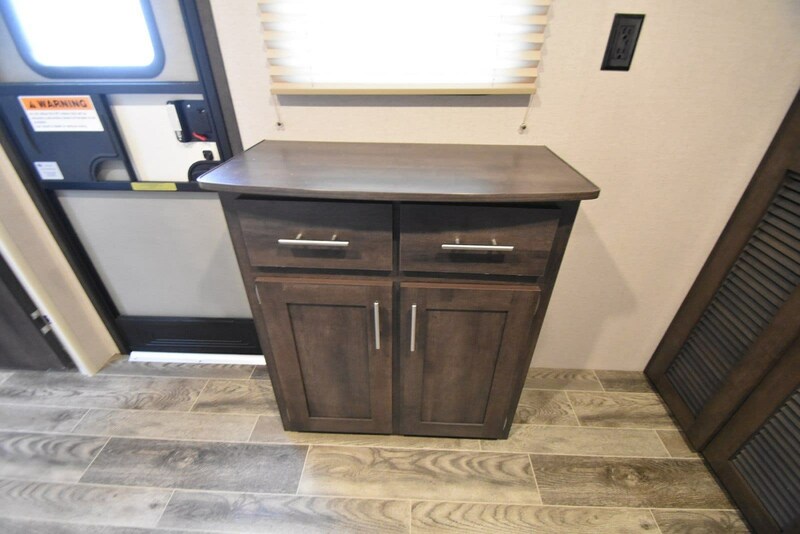 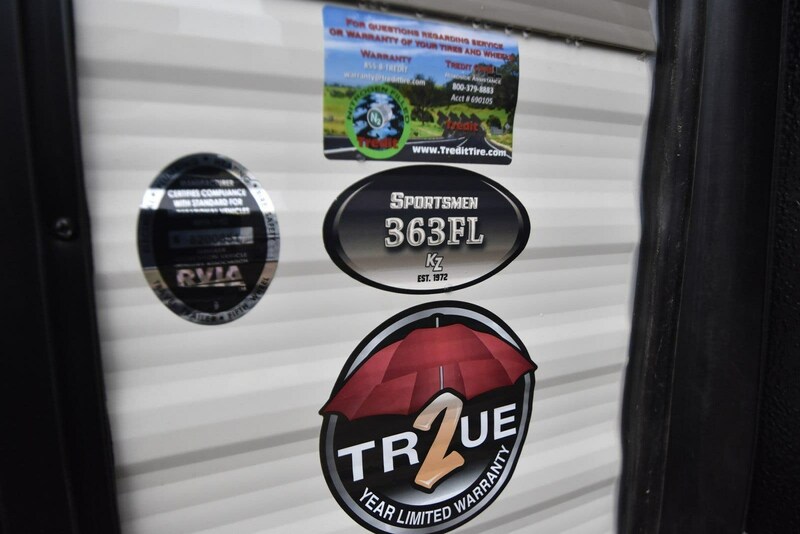 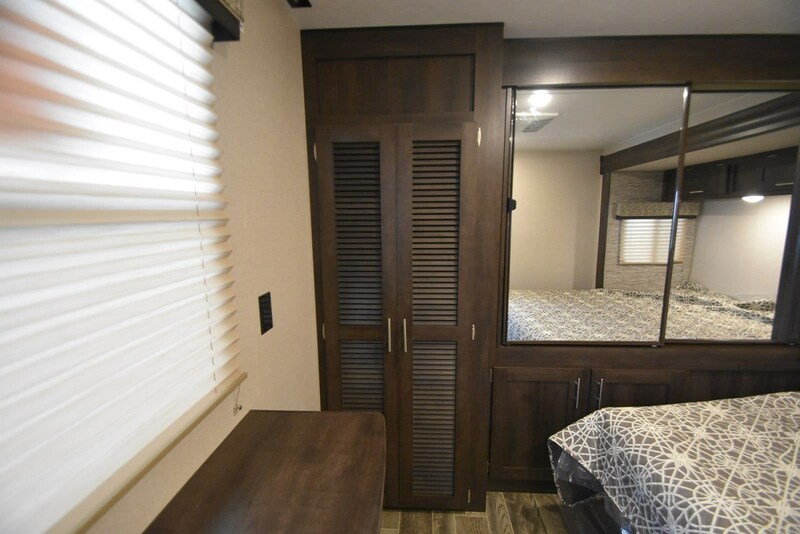 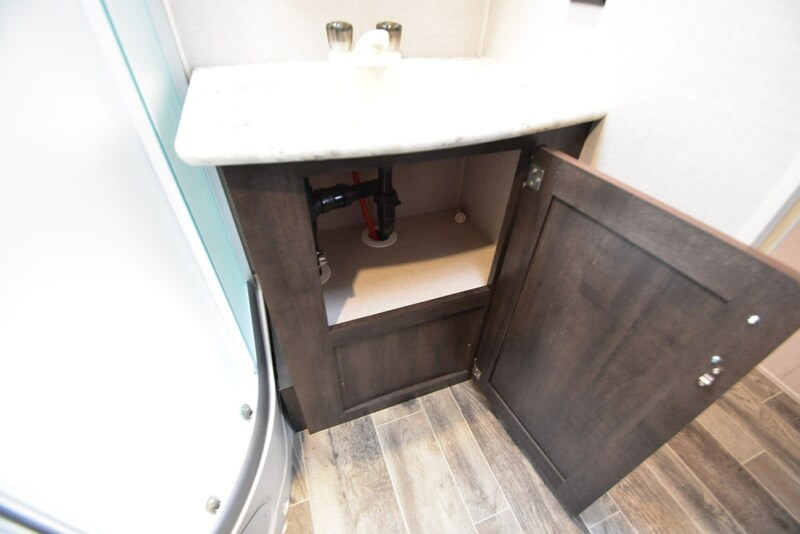 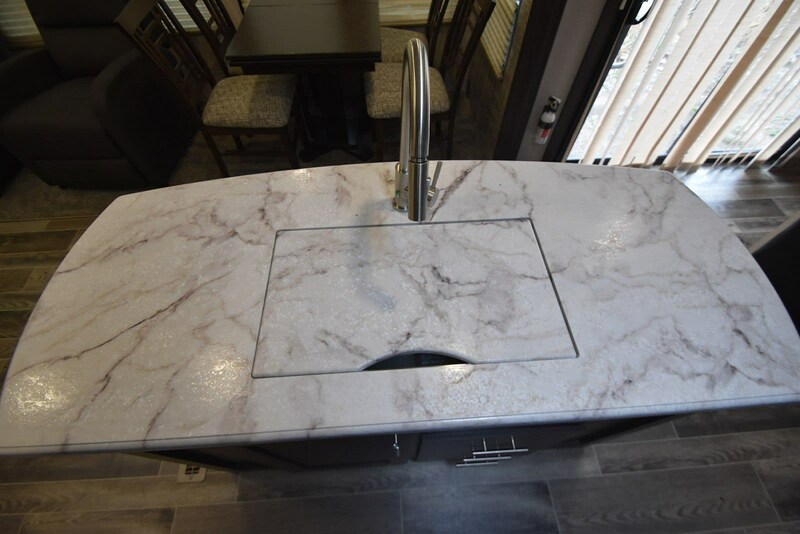 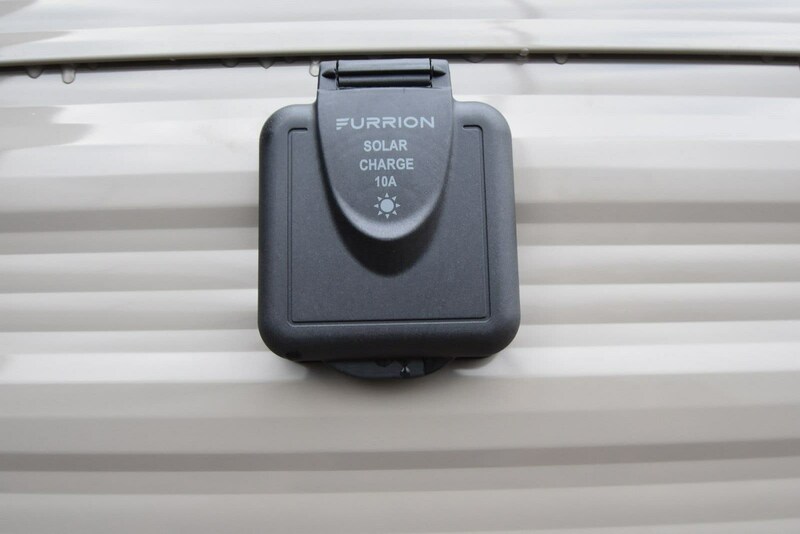 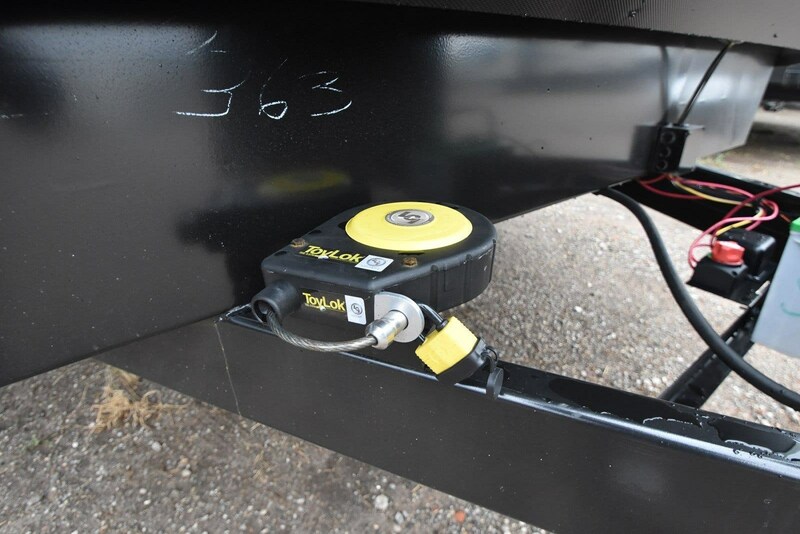 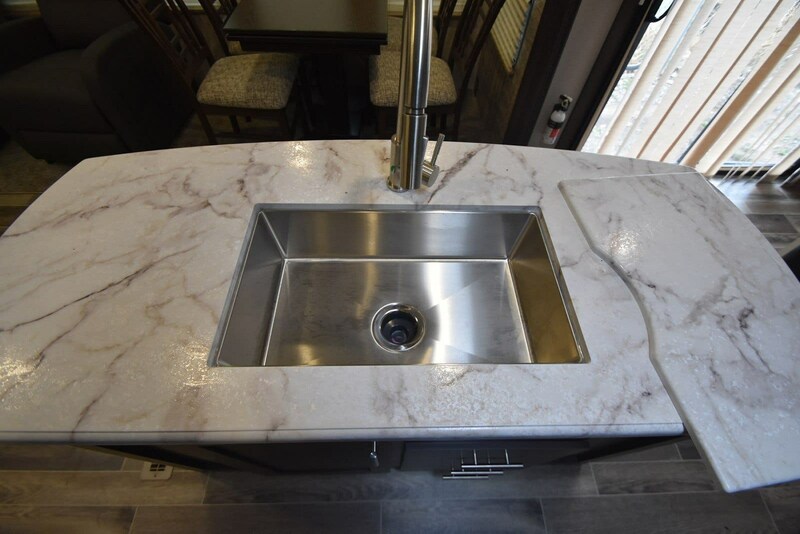 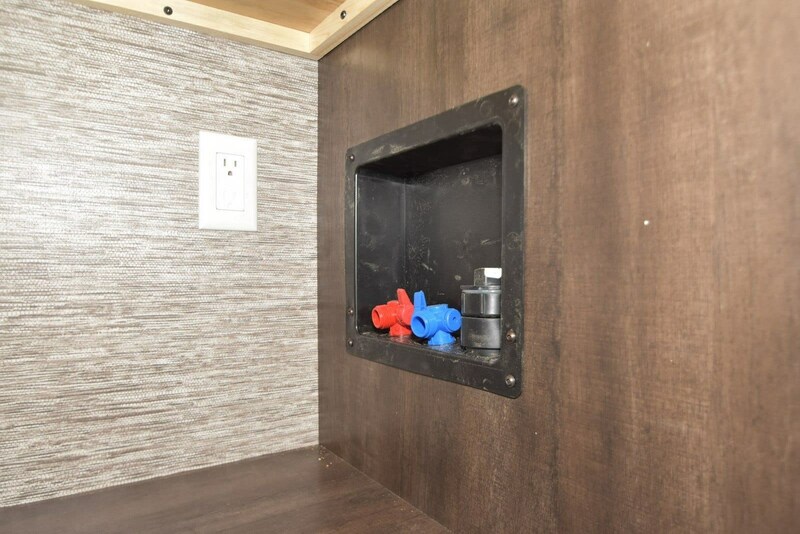 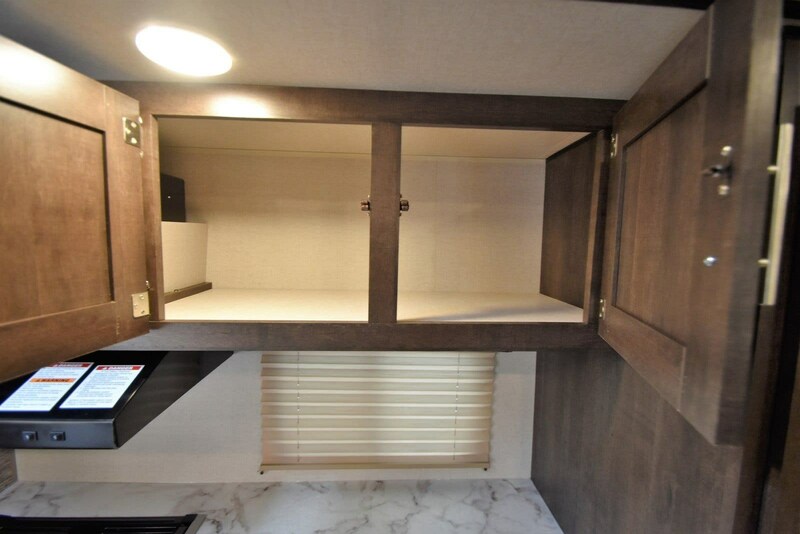 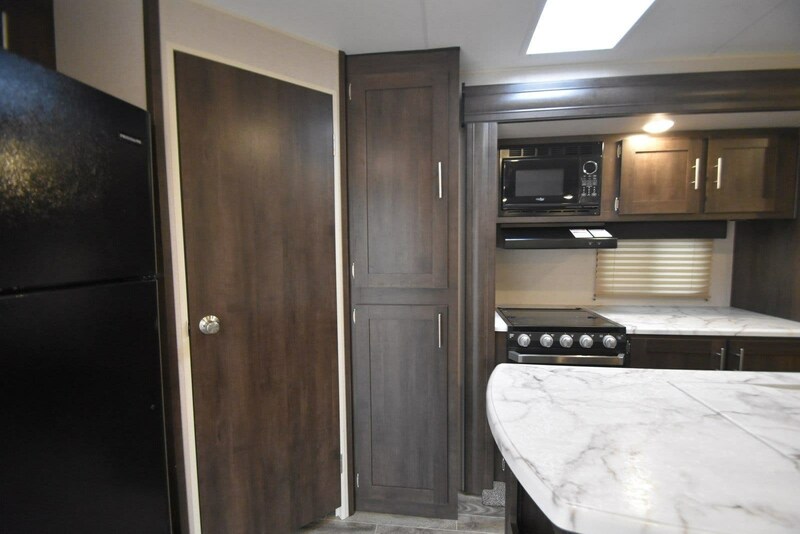 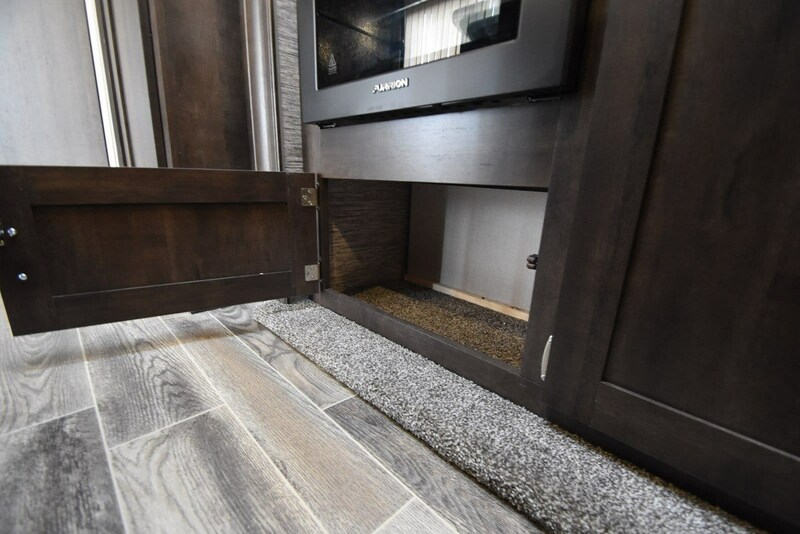 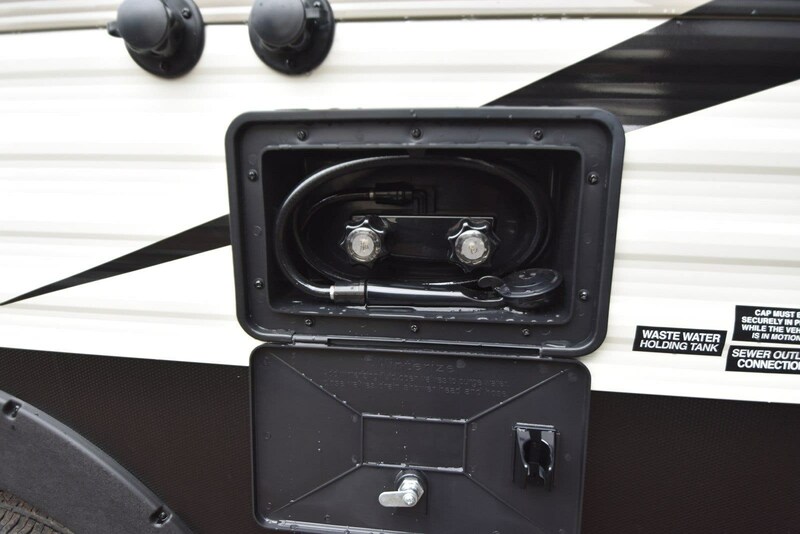 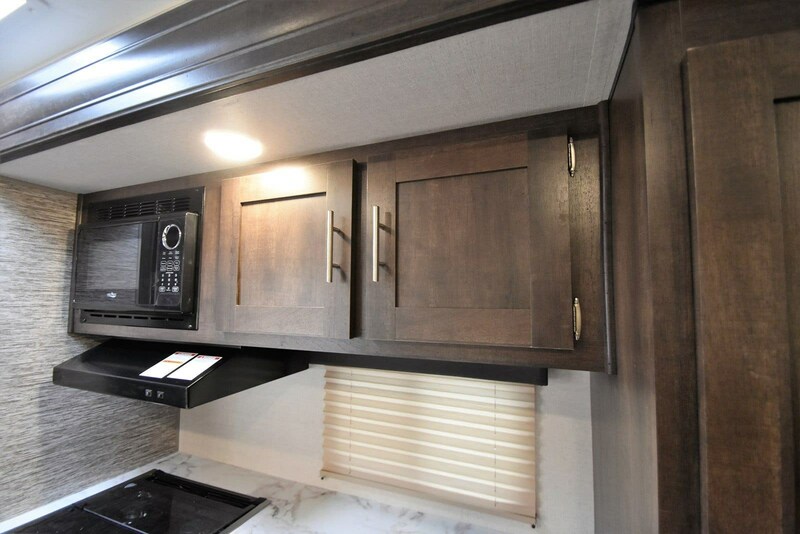 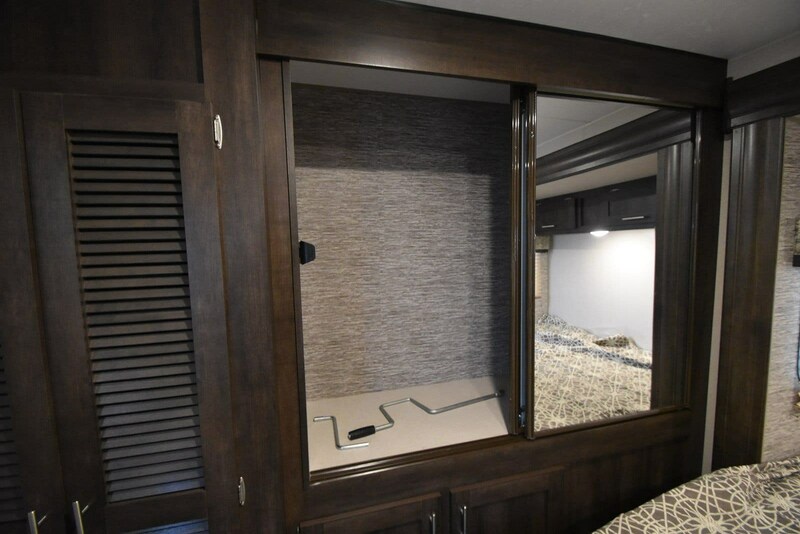 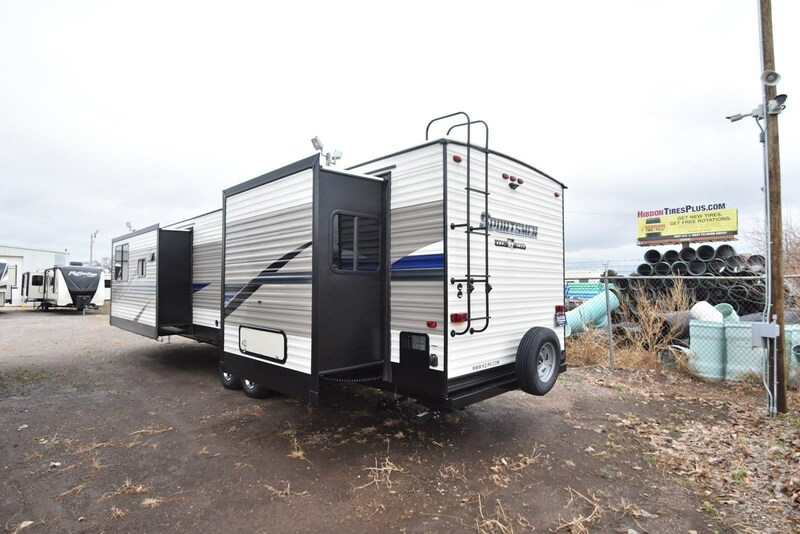 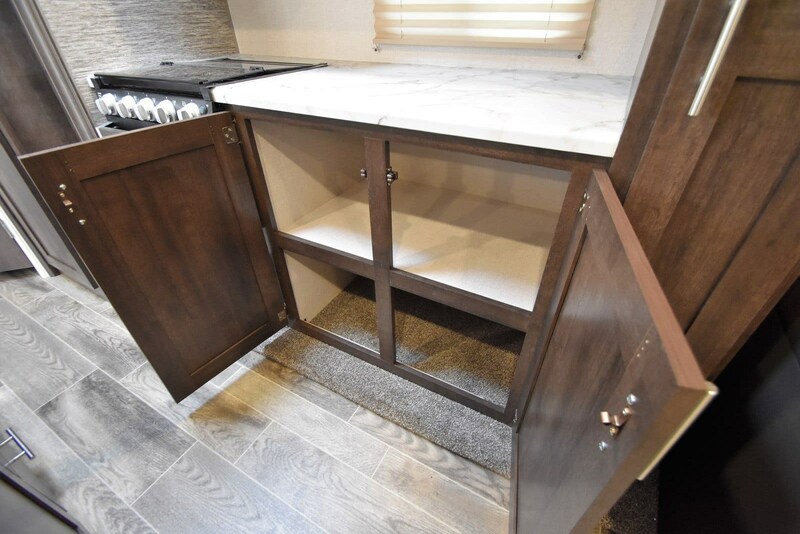 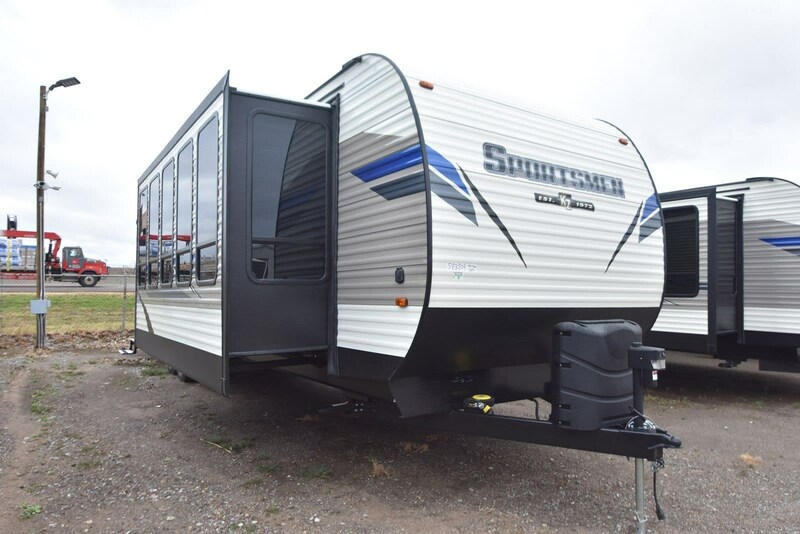 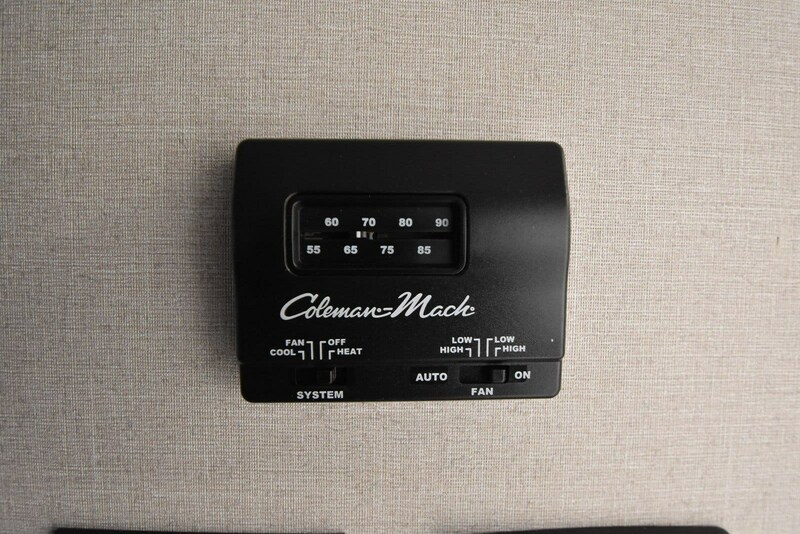 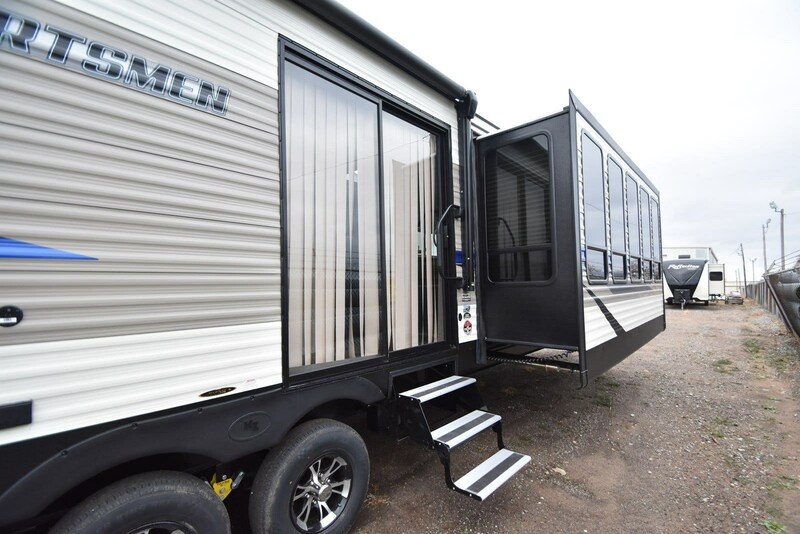 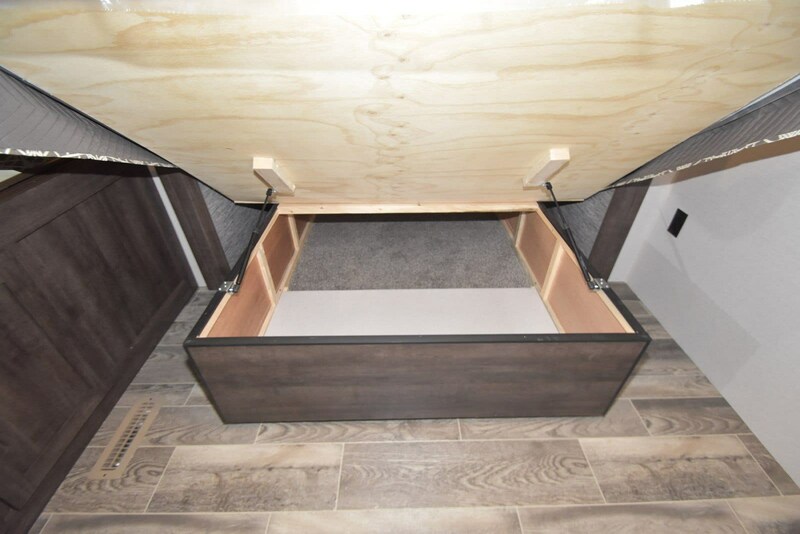 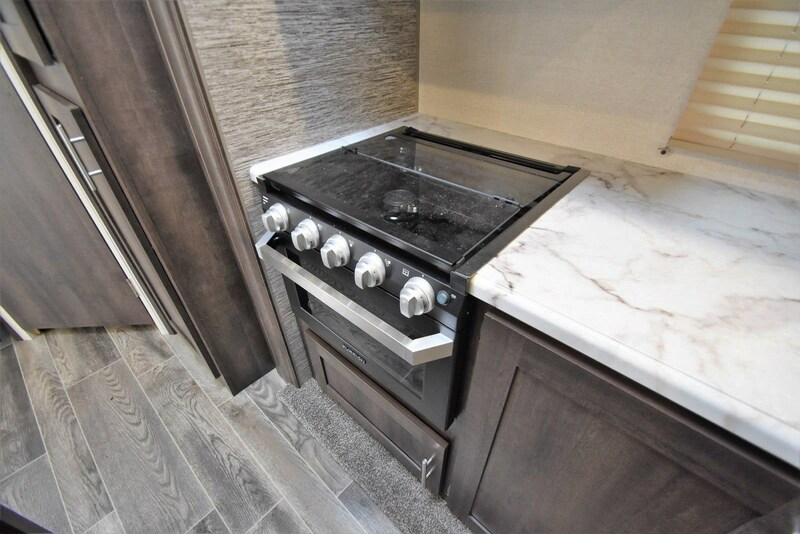 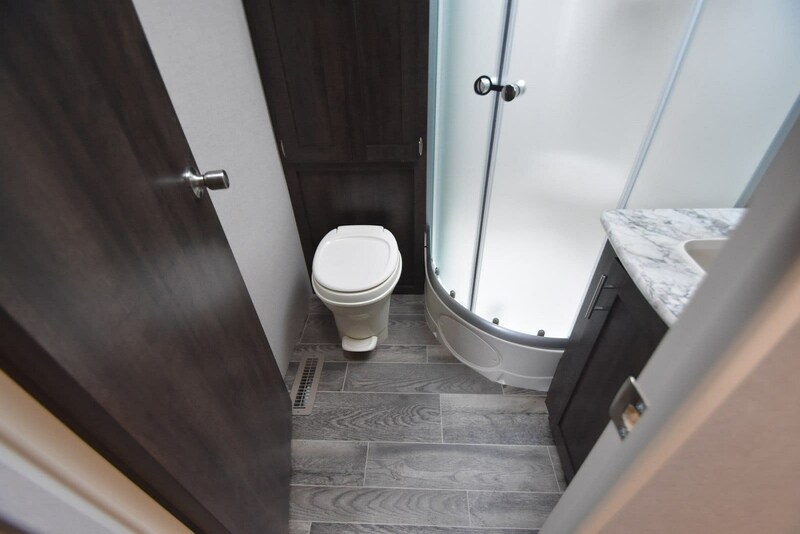 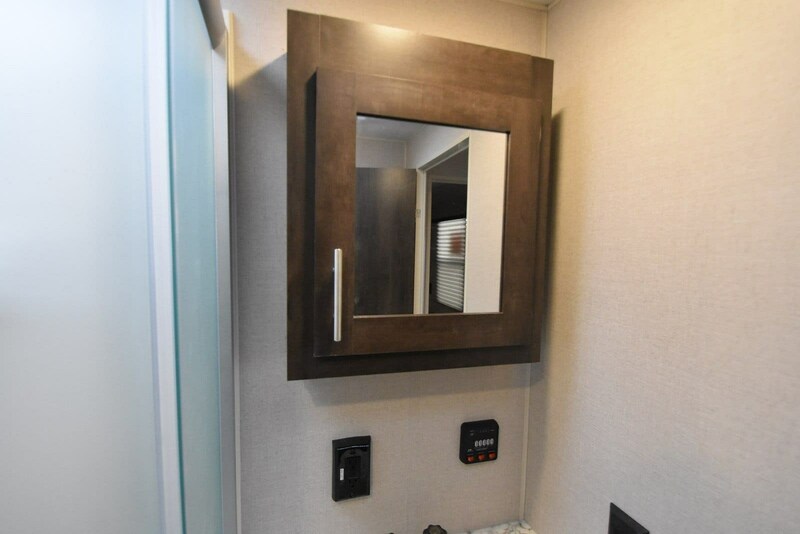 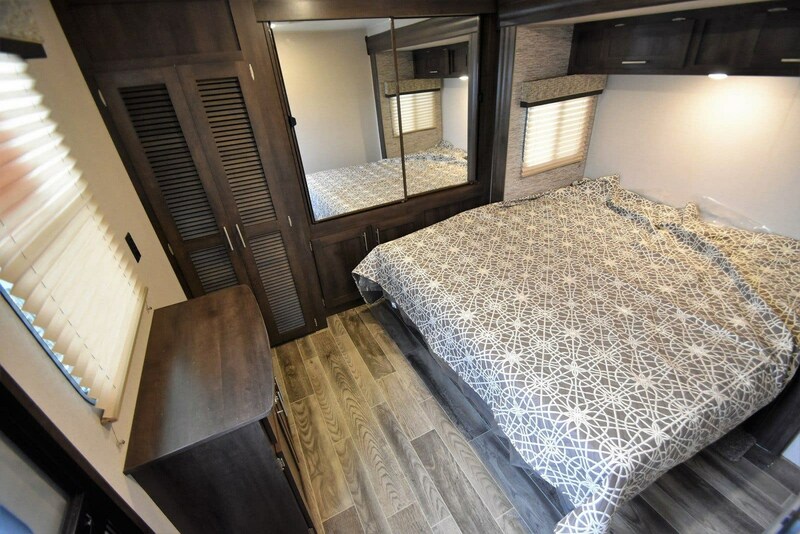 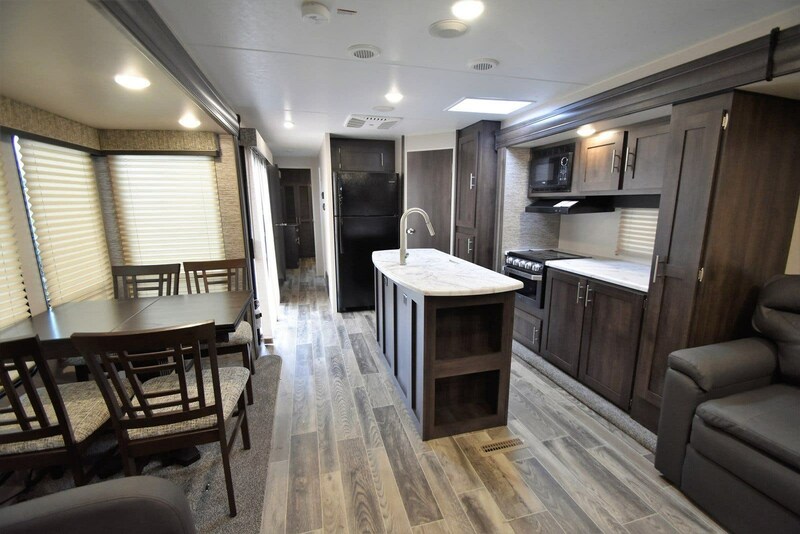 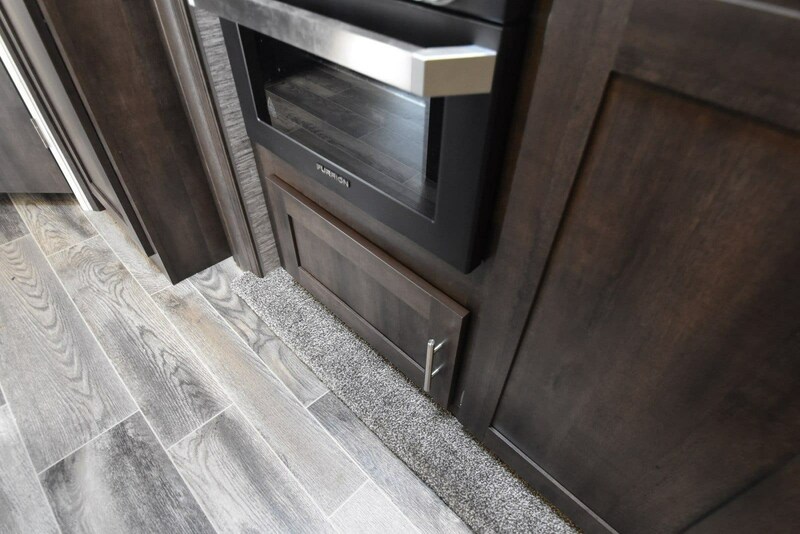 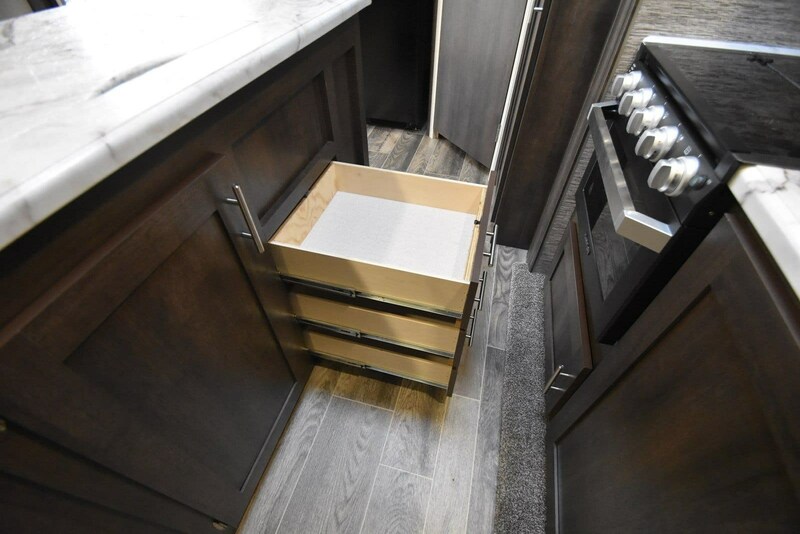 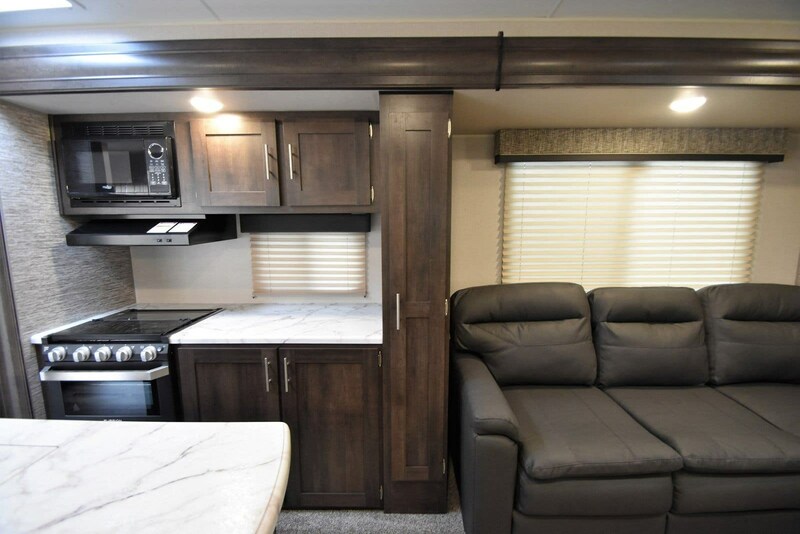 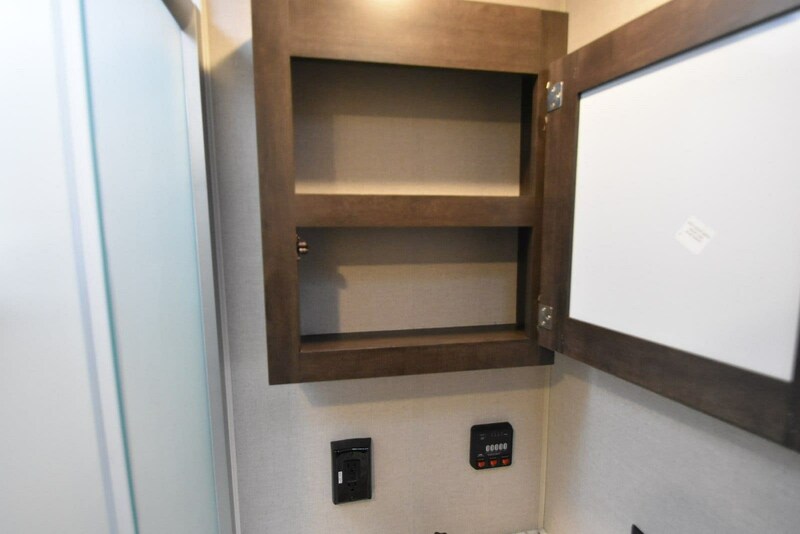 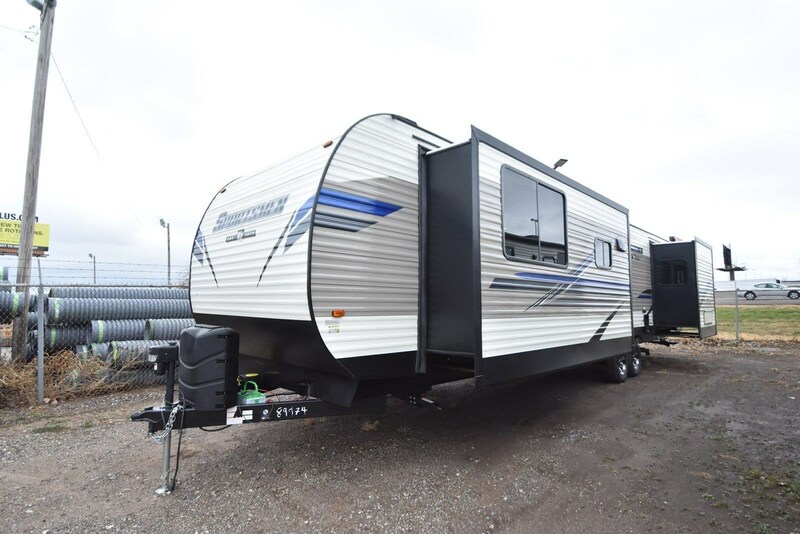 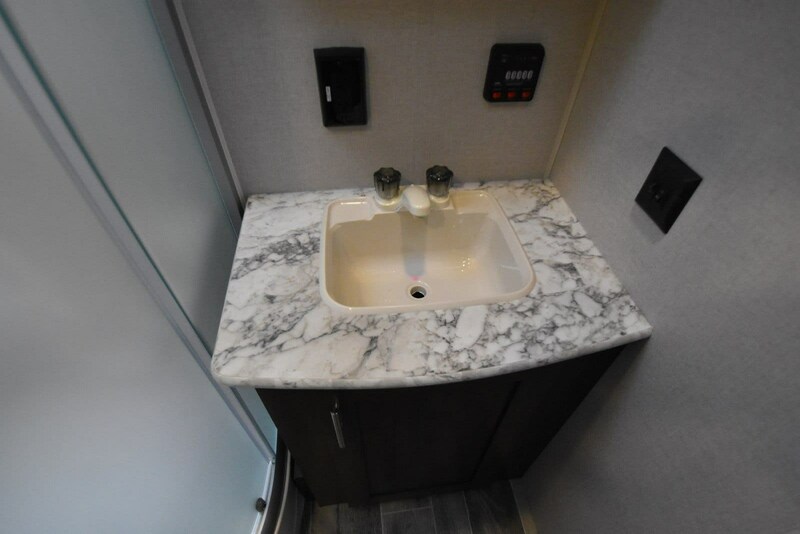 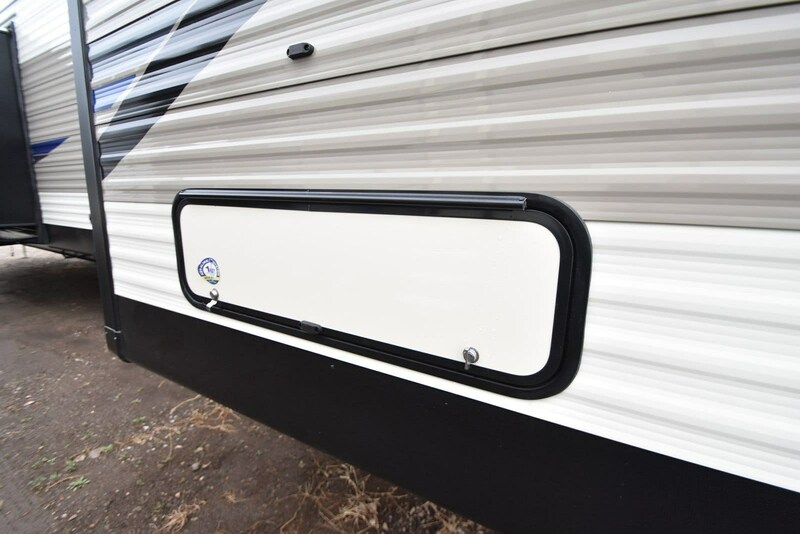 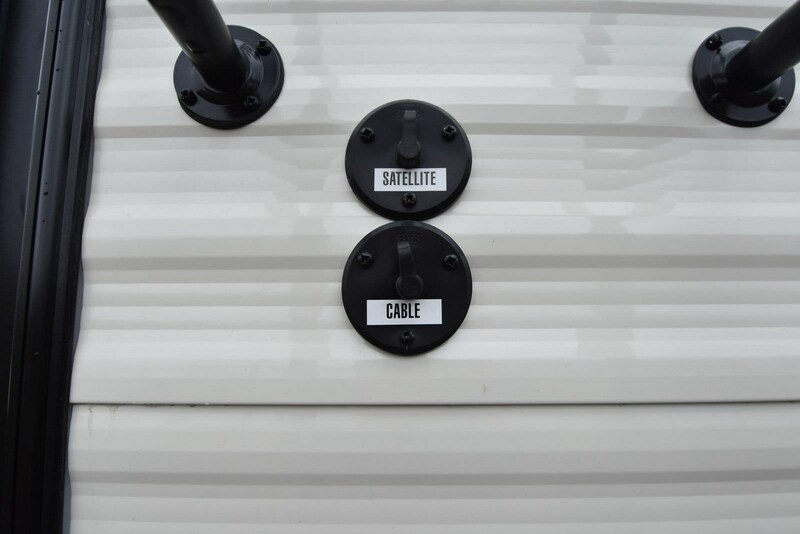 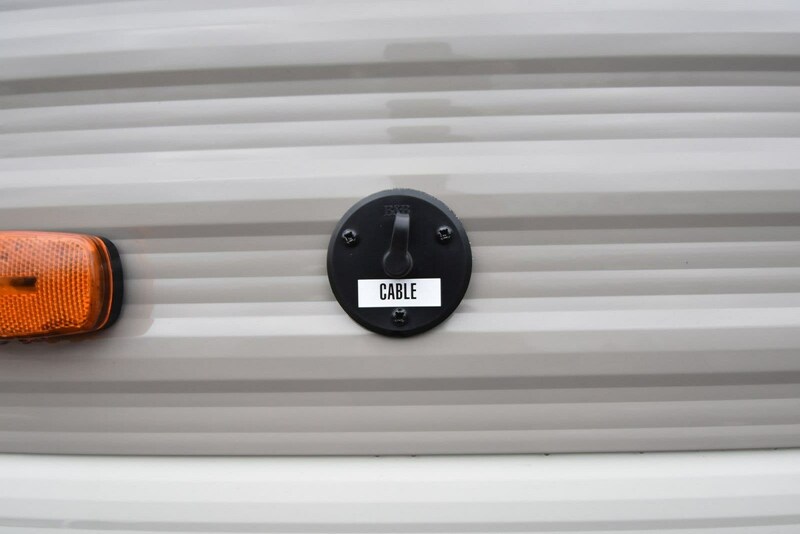 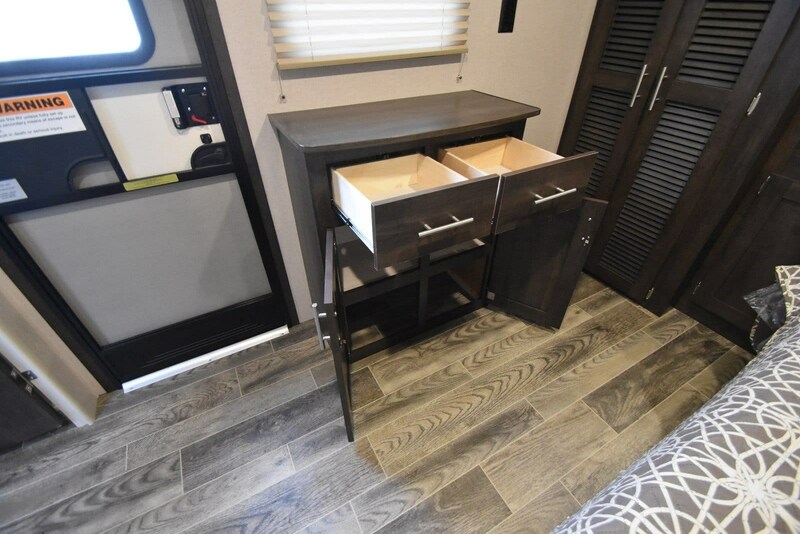 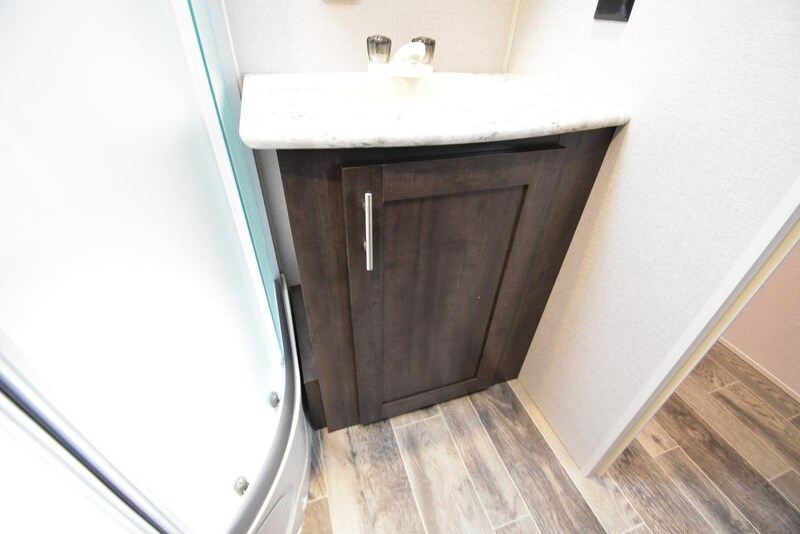 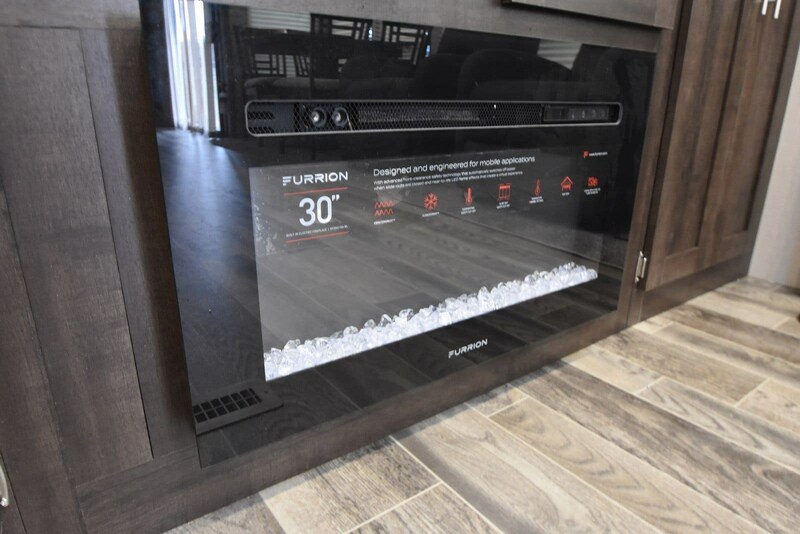 This front living travel trailer has three slides, two a/c's, an upgraded multi-directional lighted power awning, an electric tongue jack, 4-corner stabilizing jacks, and two entrances, including a sliding glass patio door! 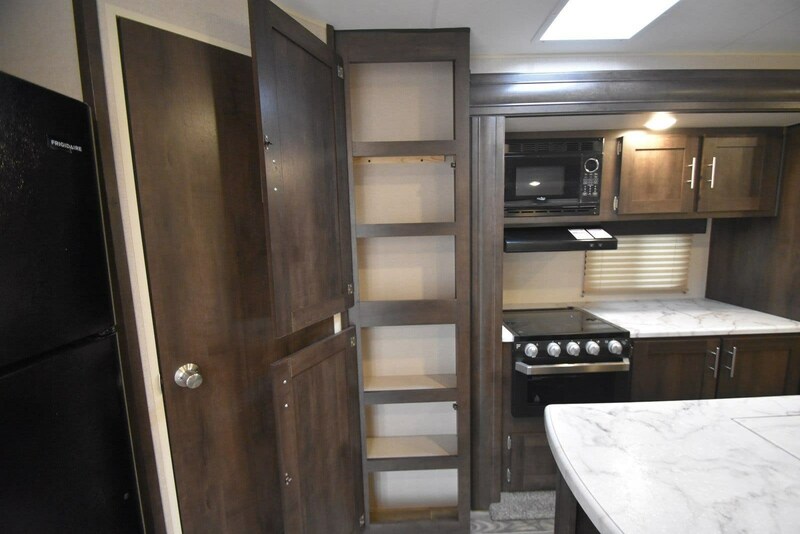 This camper has a separate bedroom, bathroom, living area, plus an island kitchen. 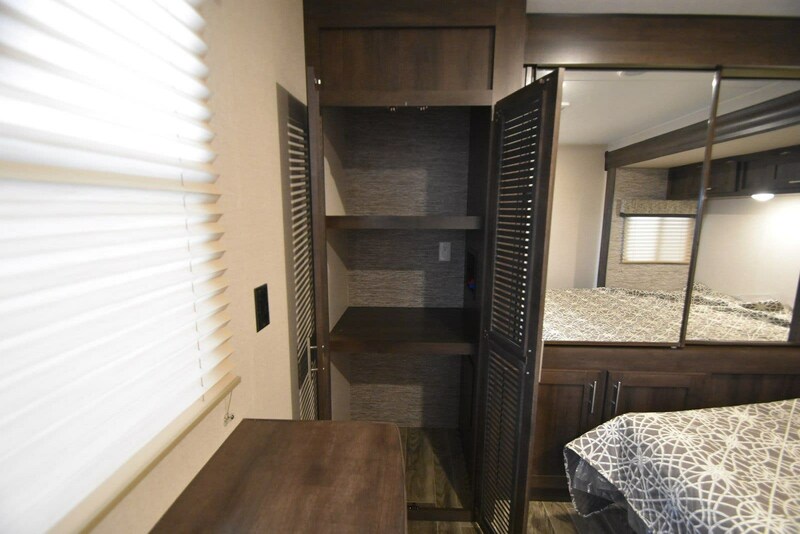 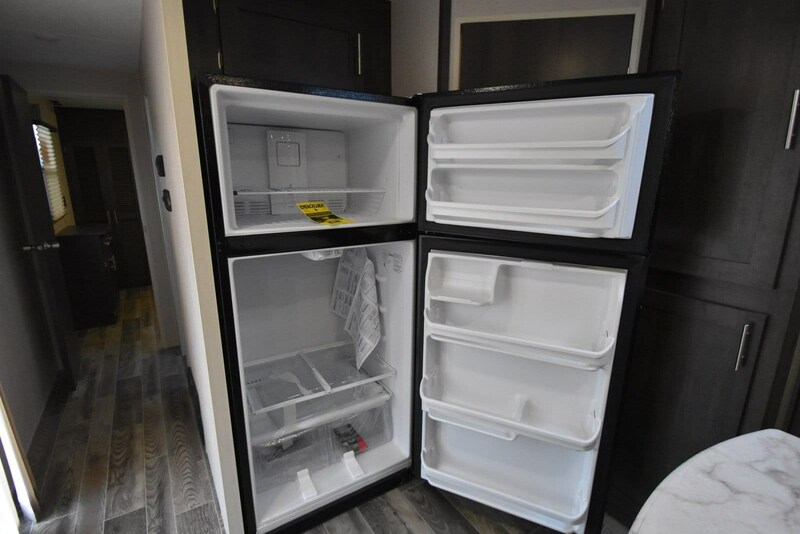 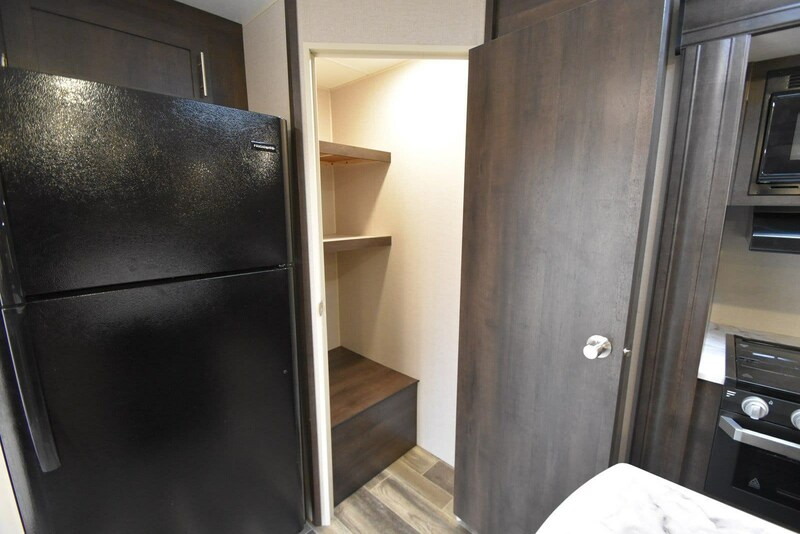 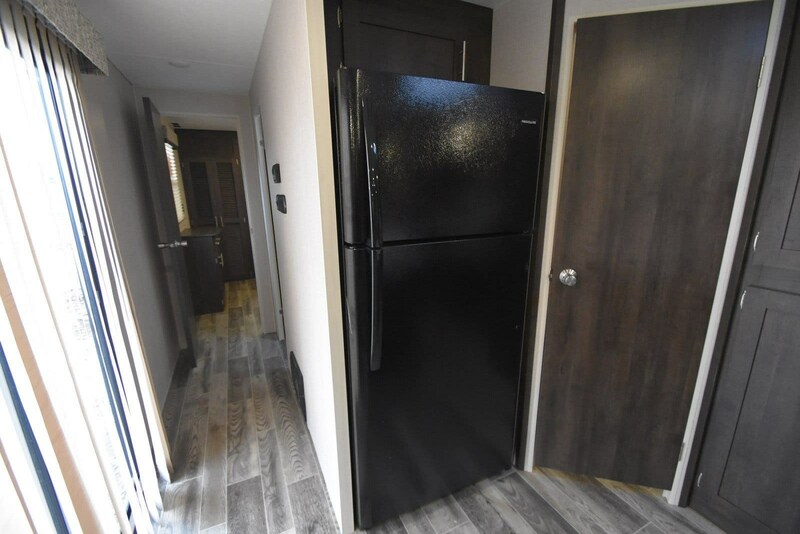 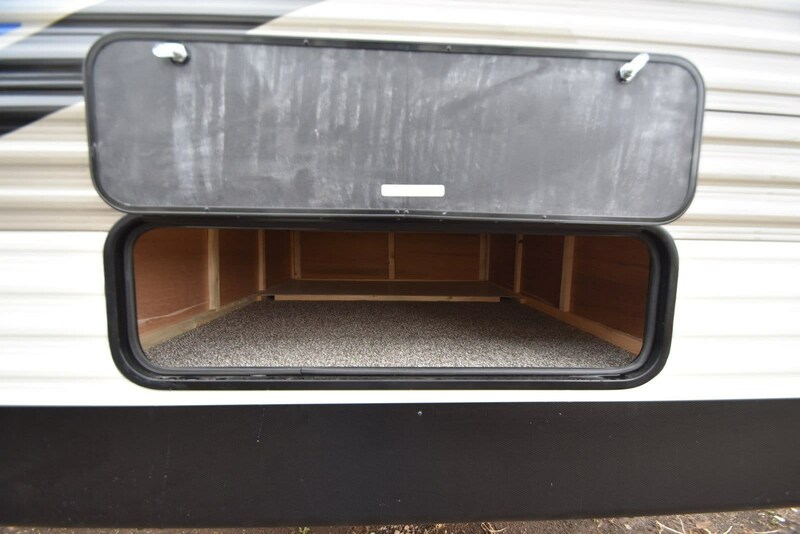 The bedroom is in the rear and it has its own entrance, a king bed in the slideout, a chest of drawers, a sliding door wardrobe closet, plus a separate utility closet with washer/dryer connections. 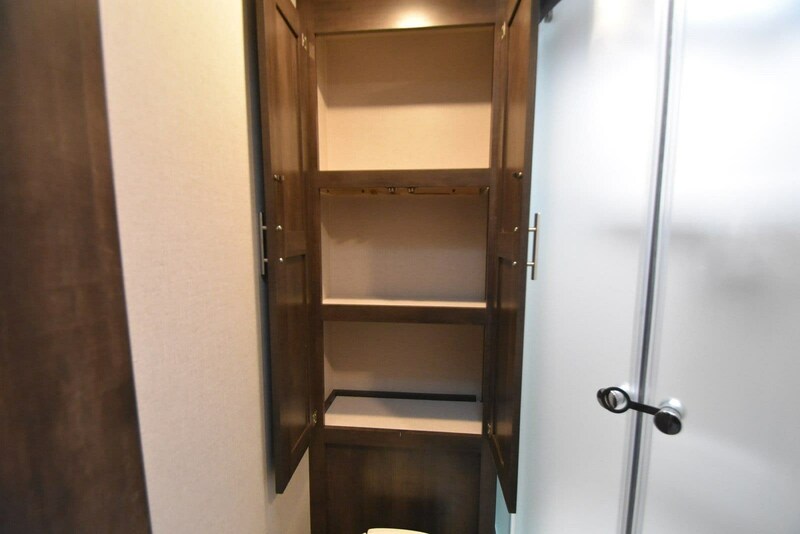 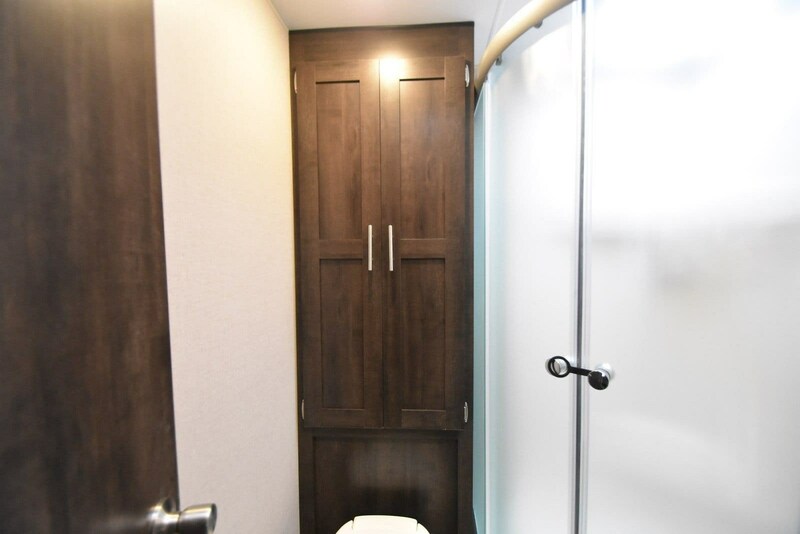 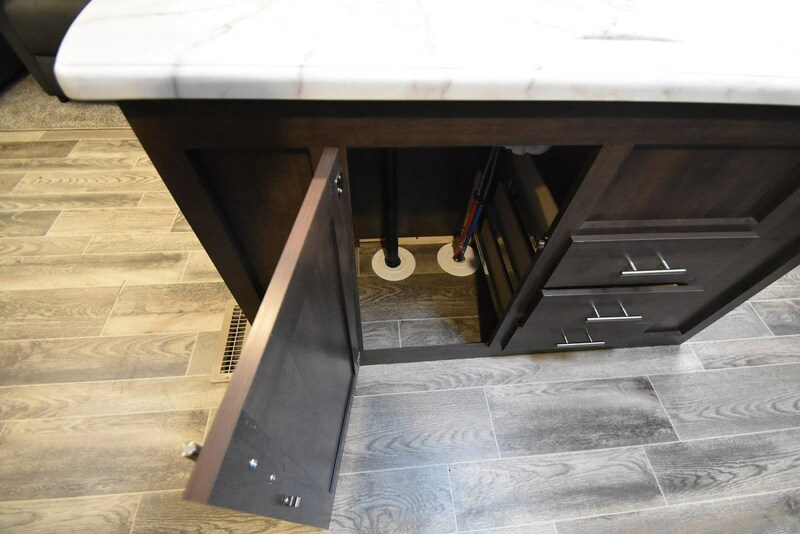 Moving towards the front, there is a bathroom that has a stand-up shower, a sink with medicine cabinet, a foot-flush toilet, a linen closet, and a power roof vent. 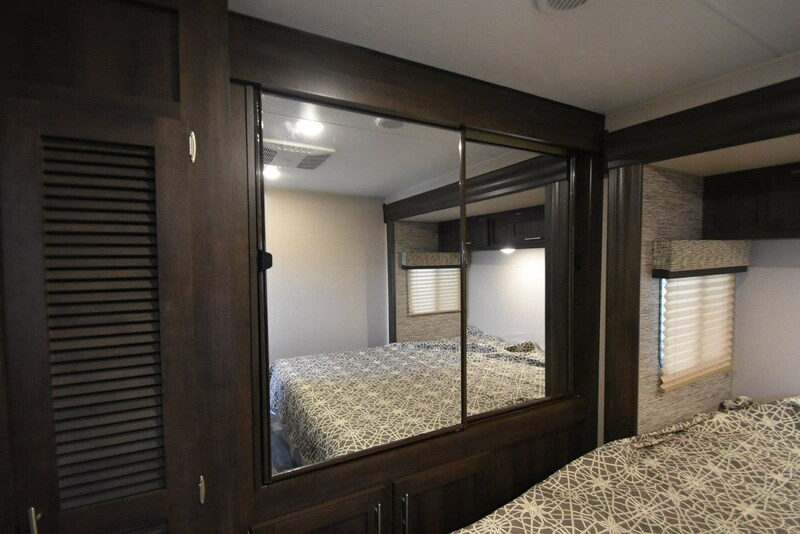 Next is the main living area and it has opposing slides that really open up the space. 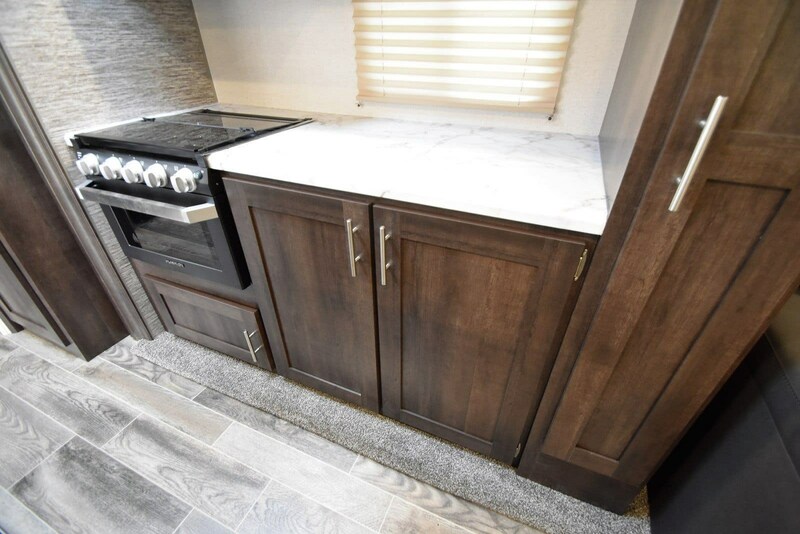 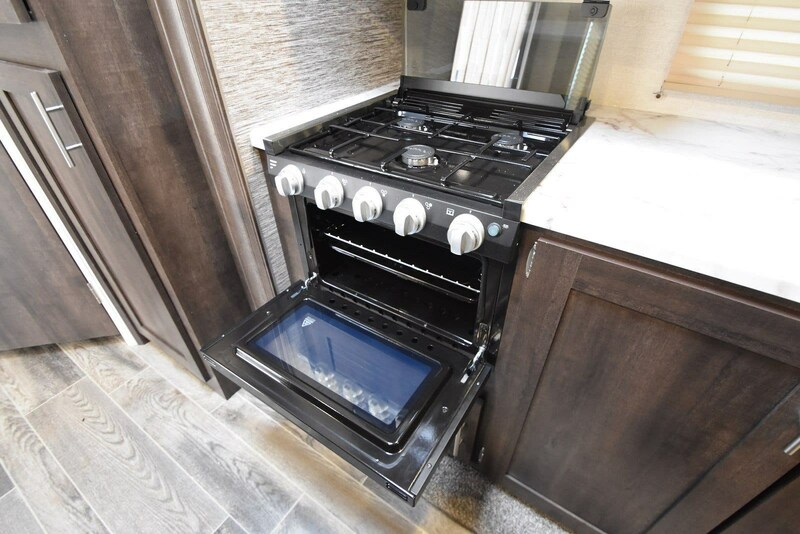 There is a huge kitchen on one side and it has a residential refrigerator, a closet, two pantries, a stove, oven, and microwave, plus a large island with double sinks. 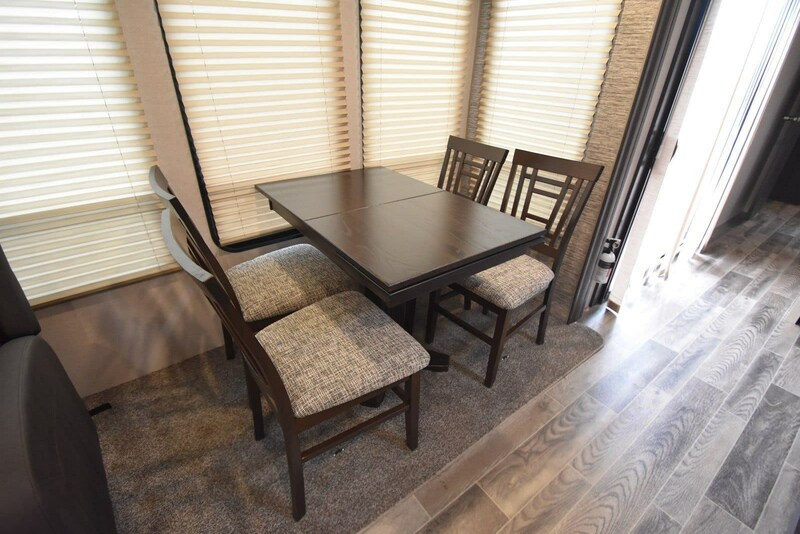 On the other side of the island, next to the sliding patio doors, is a free standing dining table with four chairs. 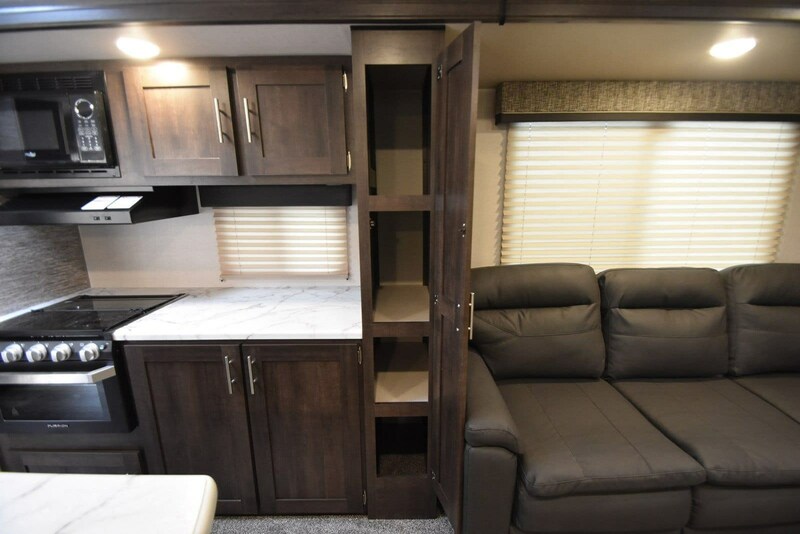 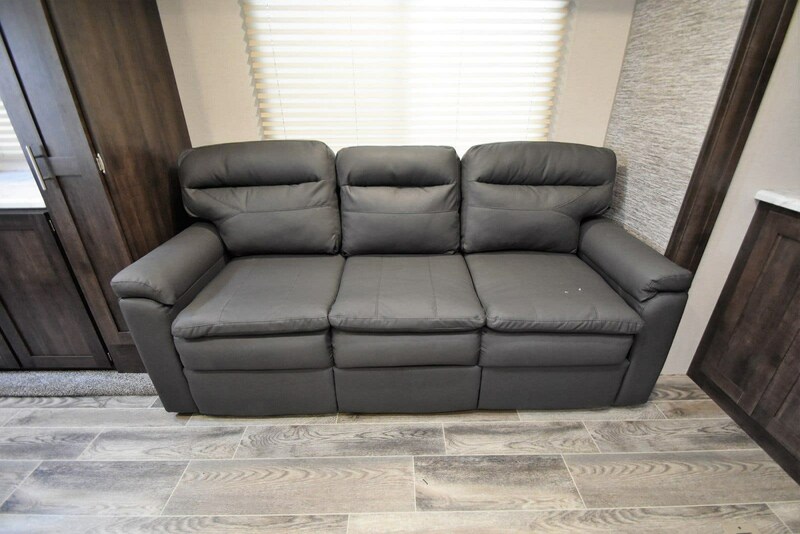 Up front, you have two recliners next to the dining table, and a large sleeper sofa directly across that folds out into a king size bed. 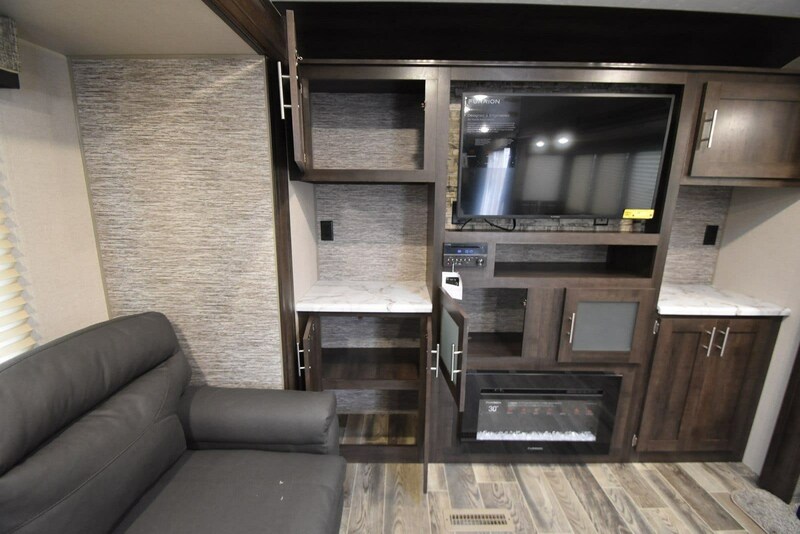 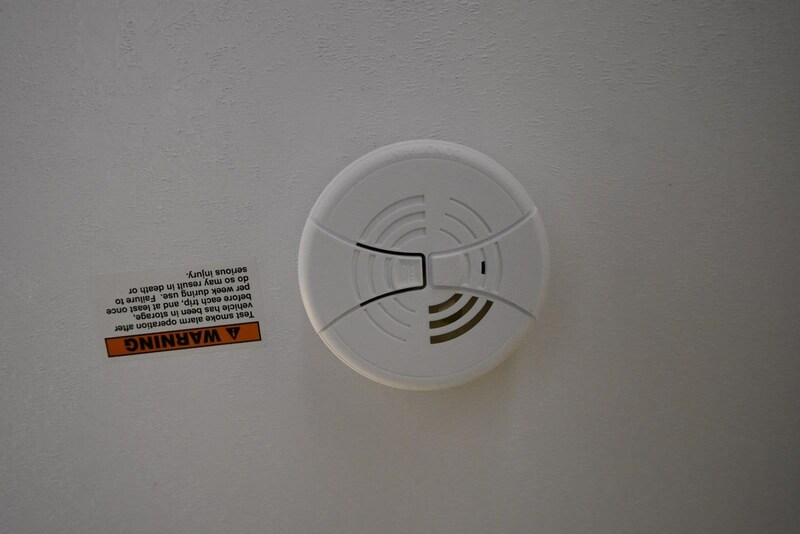 Both of these face the entertainment center on the front wall that has a LED HDTV, a Bluetooth multimedia player, and an electric fireplace. 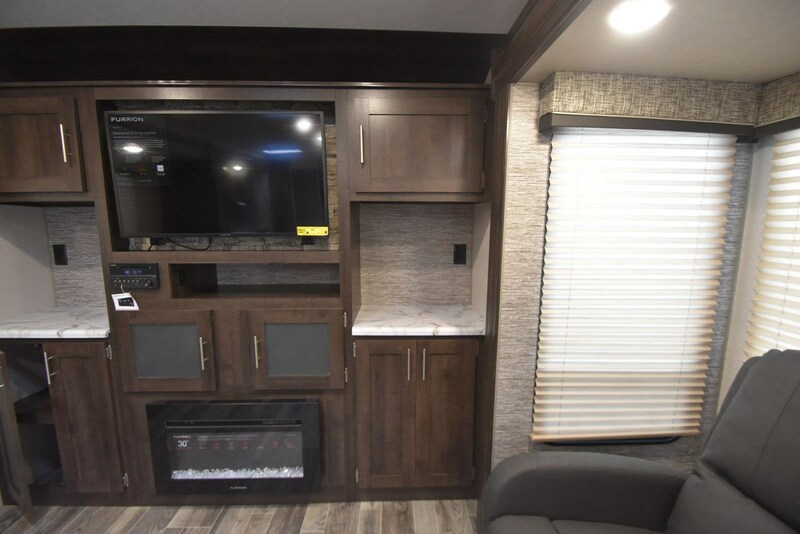 One of the coolest features on this floorplan are the floor-to-ceiling windows that run all the way down the living room wall, these will provide a great view no matter where you are! 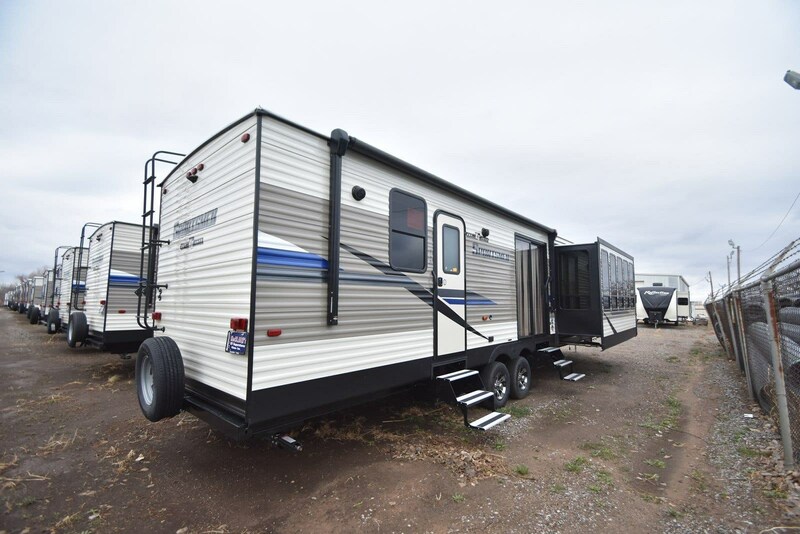 Call, email, or just come by and check it out! 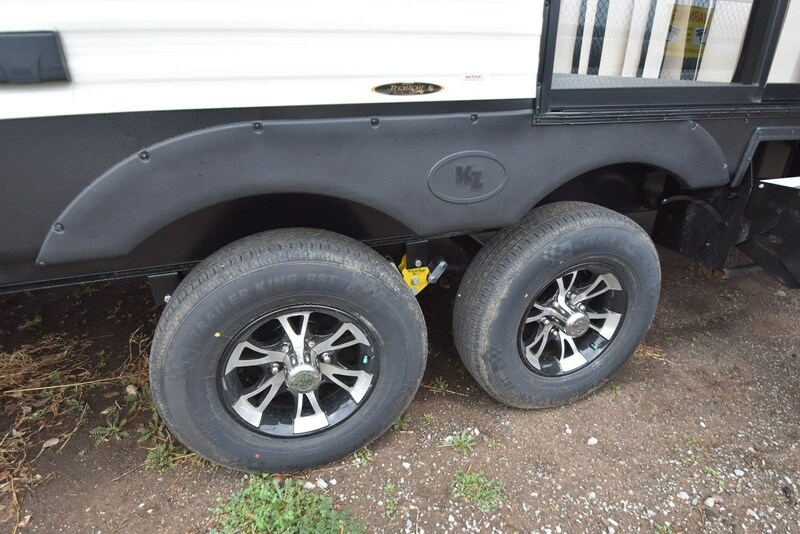 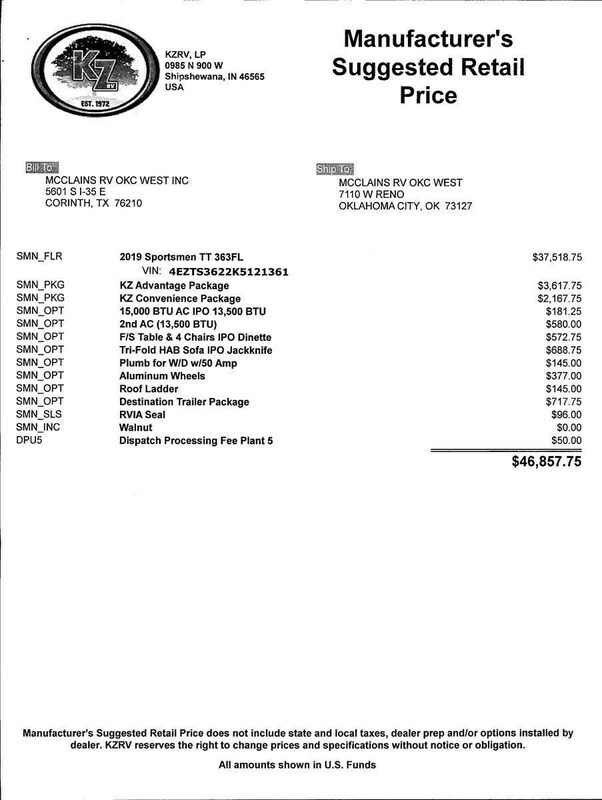 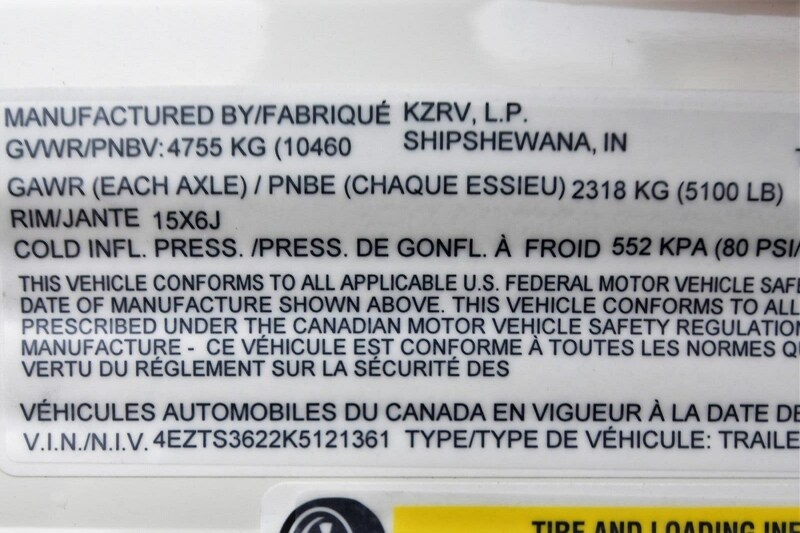 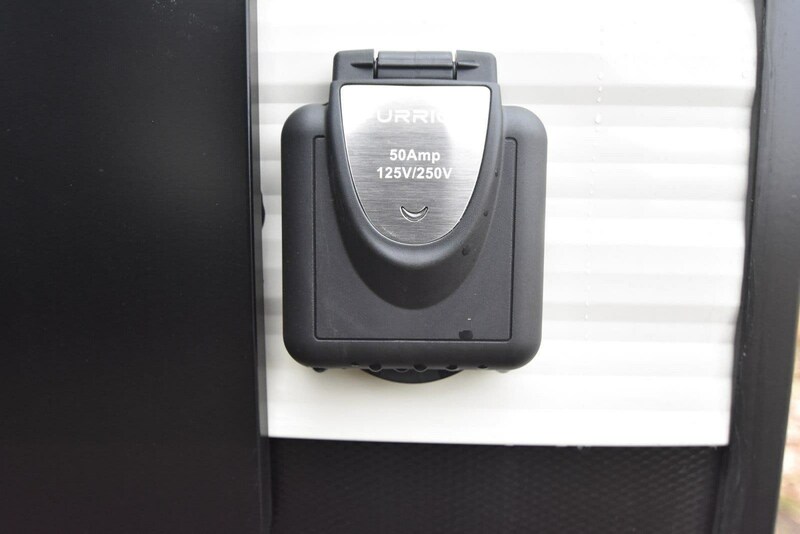 Check out Stock # 89974 - 2019 K-Z Sportsmen on kzrvsource.com!